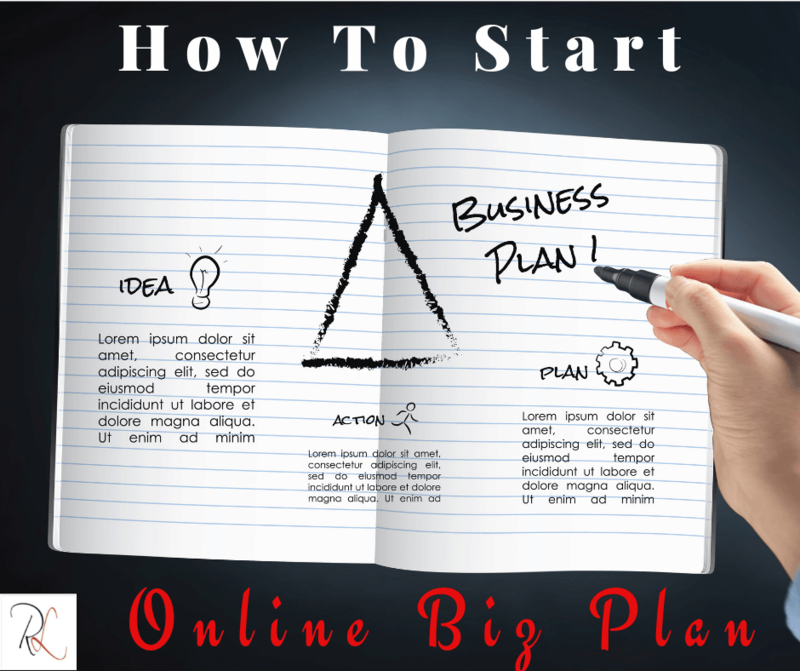 If you are still in the mind frame that you cannot start your online business without a formal plan. Well I got you covered. The good news is that it does not have to be long and drawn out like the traditional business plans. Remember you are the banker. 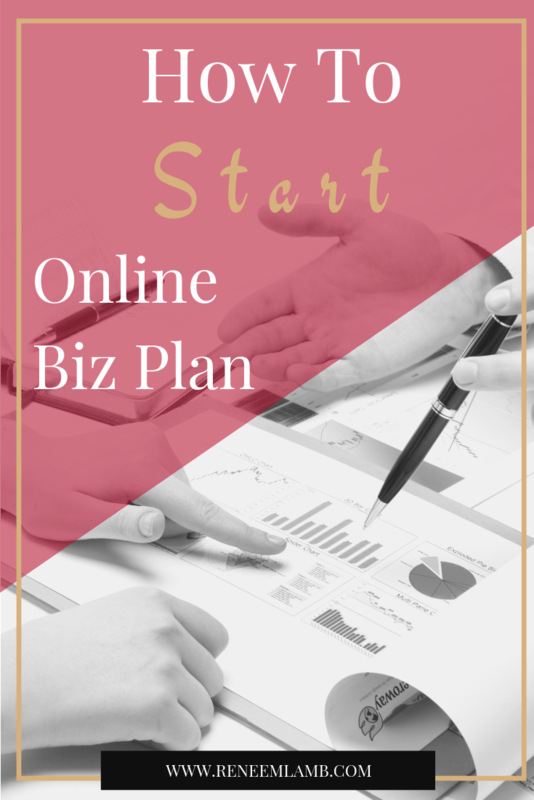 You will learn the components of an online business plan. Since you are starting an online based business, you should focus on your website, take the time to describe all aspects of this site. 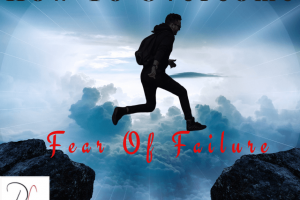 Who will run the business/site? For an online business, marketing along with sales is your bread and butter. You must be able to prove that your customer base exists on the Internet. Evaluate their sites through a SWOT (Strength, Weakness, Opportunities, Threat). In some cases, it is even a good idea to buy their products in order to determine differences along the entire sales chain. After extensive research of your competition, you should be able to provide good reasoning for your price point. Explain special offers, sales or holiday pricing, if applicable. You need to provide a secure checkout environment, so consider offering PayPal, Stripe, Square. In today’s Internet environment, where the customers post reviews, it is important to have a smooth and fast checkout process. This most likely is just you. That is fine. Put down your experience and it will grow as you build and grow your business. I go into more detail and numbers in my video, “Cost of starting online business” Coming out April 29th – make sure allow notification so you won’t miss out on it. Loan repayments (if applicable) – this does include money received from parents/spouses or family. It is not only important for the business, but it is a practical way to ensure your business follows its path. It should be changed weekly or monthly. You can cross off minor and major milestones as you hit them. This will differ for every business, and for every person. Is your goal to get the site started and sell to an investor? Or a 5-year project for you before you move on to another venture? Is it the business you want to stay with? Defining these objectives early on, and thinking more long-term, can help you to get your business up and running and keep your goals in check. This summary should be placed first on your plan, above all the previous sections, but it should be completed after you have created the other sections and have a firm grasp of the details. Summarize the company, its mission and financial and organizational strategies. It should be a quick view of the business. 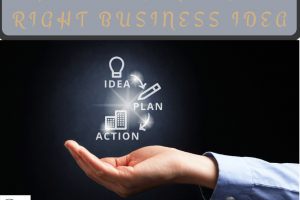 Let me know in the comments below, where are you in the process of creating your business plan? 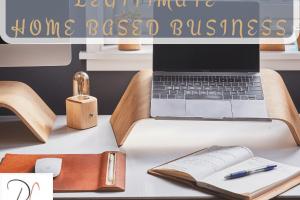 If you have not already done so, go ahead and sign up below for the Online Biz Launch Roadmap. 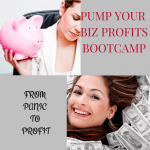 It will help you stay on track in building and launching your business.